JF = One off joining fee of €15.99. All direct debit packages have a 4 month contract. 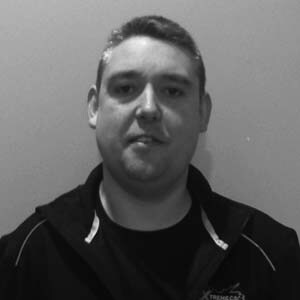 I am a Qualified Personal Trainer. 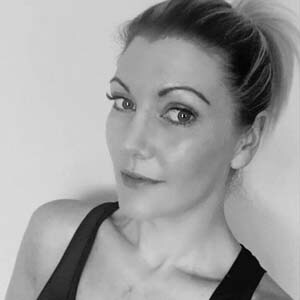 I specialise in BodyFat Loss,Toning, and Resistance Training . 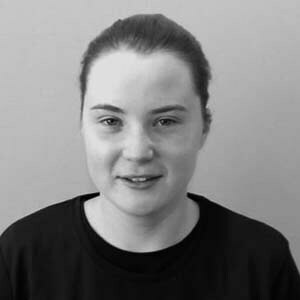 I enjoy working with Clients on a daily basis to both help and support them as they achieve their goals.Consistency is Key,and to know you have helped a person surpass an obstacle and reach a goal they never thought possible is an amazing feeling. Its Our clients that make our job worthwhile. 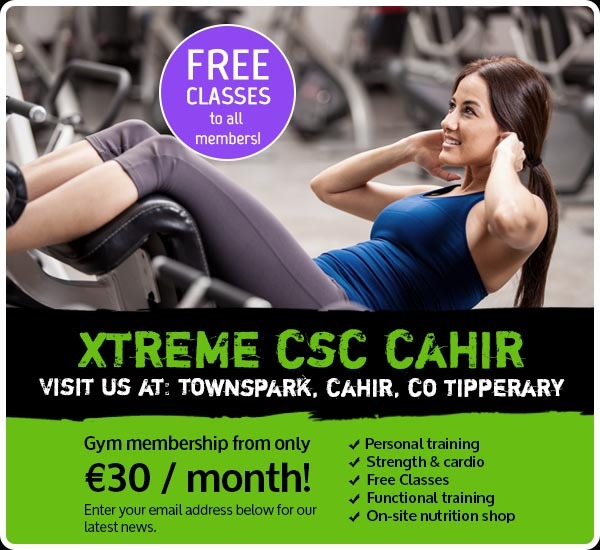 I’m Colin, personal trainer here at Xtreme CSC Cahir. 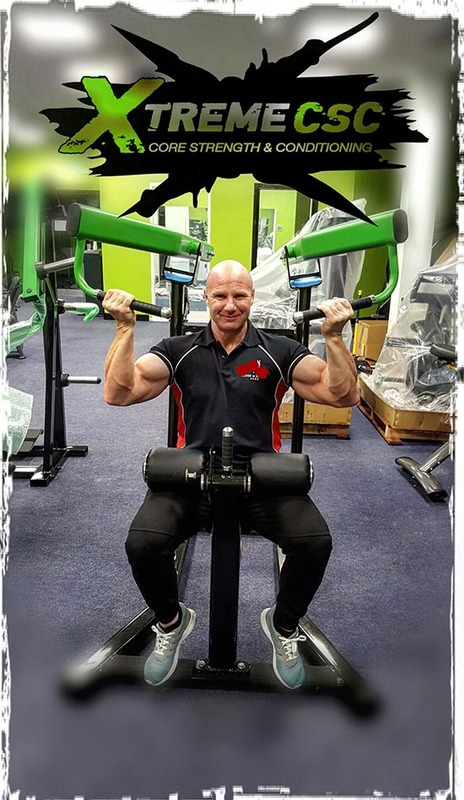 I have trained in all aspects of fitness from pure strength training to fat loss. 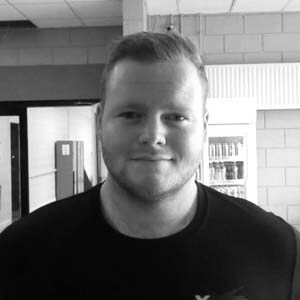 I have been through a big body transformation myself and feel that it helps me connect with clients very well in both the physical and more importantly the psychological part of training. I love helping people achieve their goals while having a bit of fun along the way! Hi, I’m Klaudia. 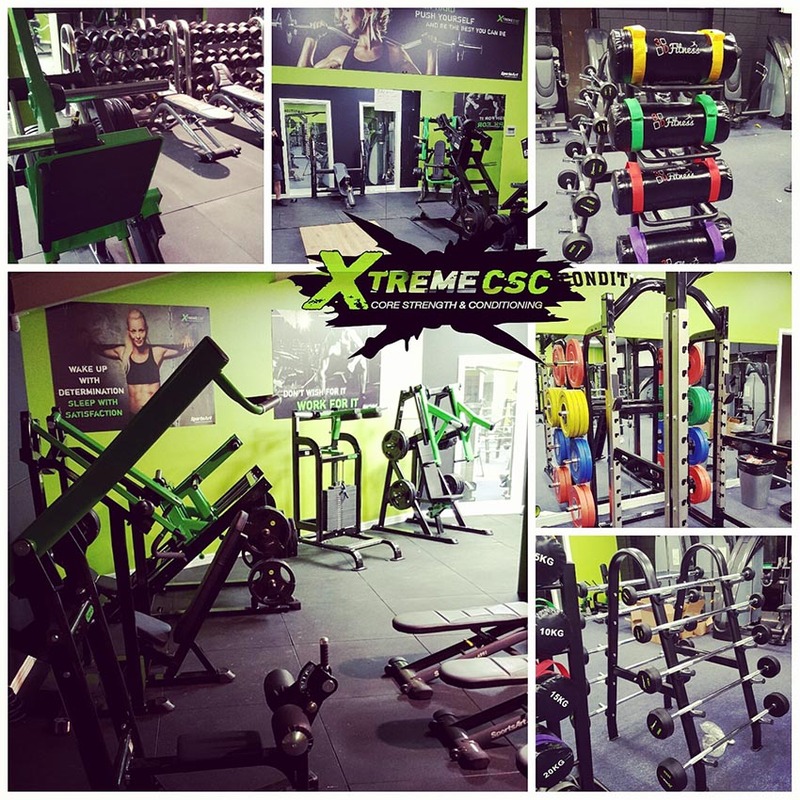 Im currently in the process of completing my personal training certificate with Xtreme CSC. I’ve been working out consistently for the last 5 years, in which i have ammassed quite a bit of knowledge in both cardiovascular and resistance training. 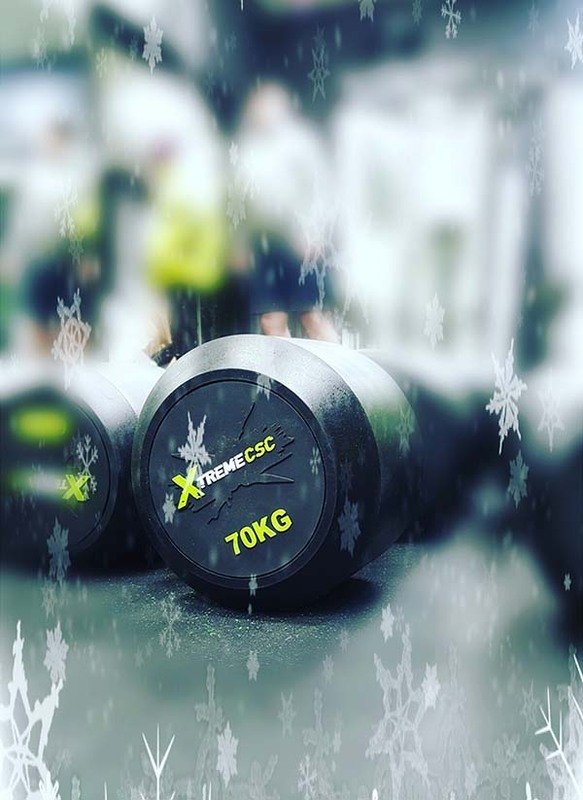 For the duration of my PT course I am going to use my previous knowledge paired with all the new information i gather to become a fully qualified personal trainer here at Xtreme CSC Cahir. 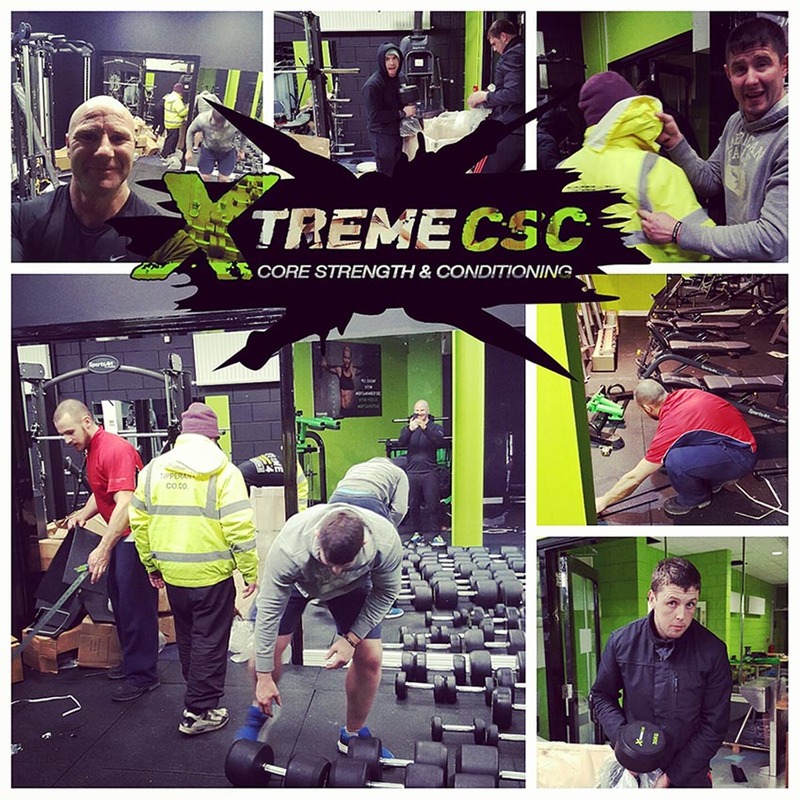 Hi, I’m Trevor, part of the gym staff here at Xtreme CSC Cahir. I’ve been here from the day Xtreme opened and know the place inside out. I’m not a trained PT but know my way around most machines so any issues you have ask away. Interests include going to the gym and watching sports. 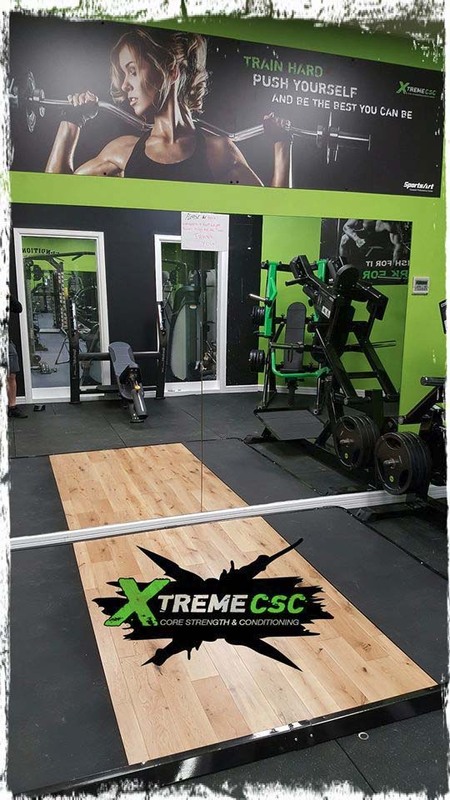 Xtreme CSC will has taken over and completed a brand new renovation at Duneske Sports Complex, Cahir and the doors are now open! 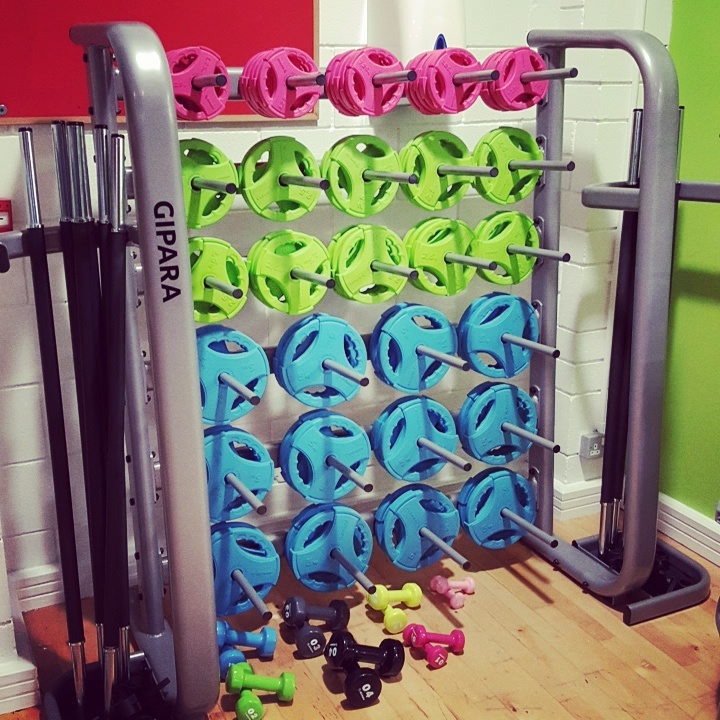 The new state of the art gym consists of a full range of cardio equipment, resistance and plate loaded equipment, a large weights area with free weights ranging from 1 – 70kg plus a studio to host spinning and various other classes. 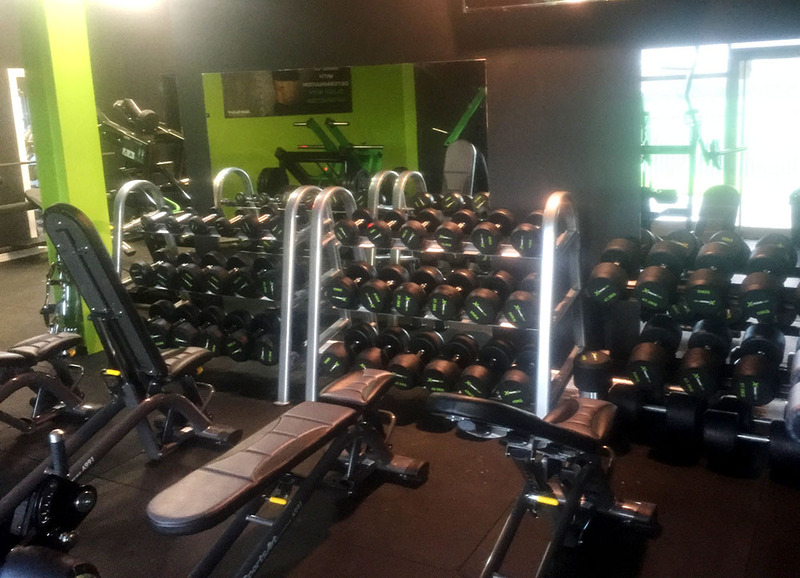 To top this off, we have a full on site nutrition shop, loyal personal trainers, diet and nutrition plans, laser light displays and much more! 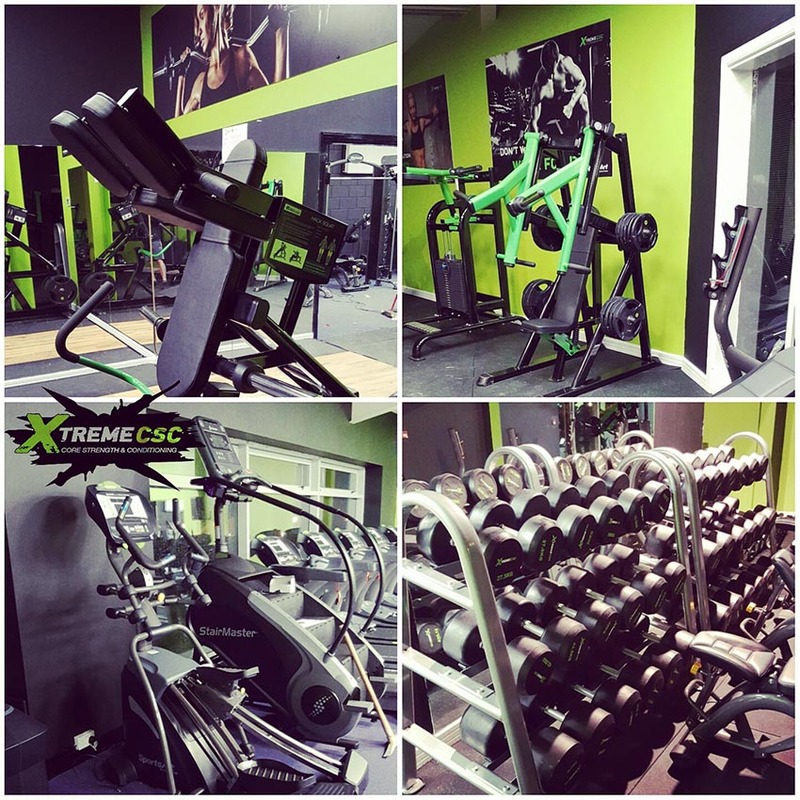 There is something here for all levels of fitness, from first time gym users to professional level athletes – everyone is welcome!